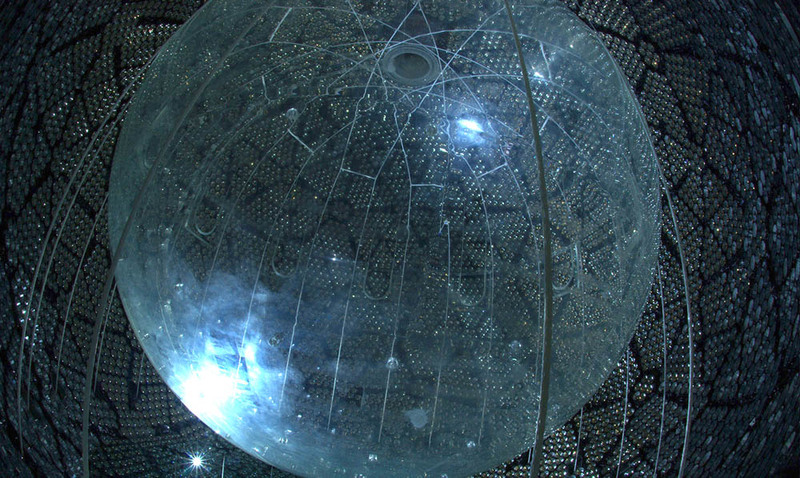 Neutrinos are one of the most fascinating fundamental particles, mainly because they are so elusive. These barely detectable particles are almost massless and don’t interact with most anything. Studying neutrinos is not easy, and even less easy is studying a theoretical subset of the particles: sterile neutrinos.